We are An ISO-9001:2015 Certified Company call: +91-9827113763 for wide range of Jaw Crusher Manufacturers in Delhi Indiah for rock & mineral processing equipment in the india. Since the 20th year, we've installed more than 1000 crushing plant all over the india. 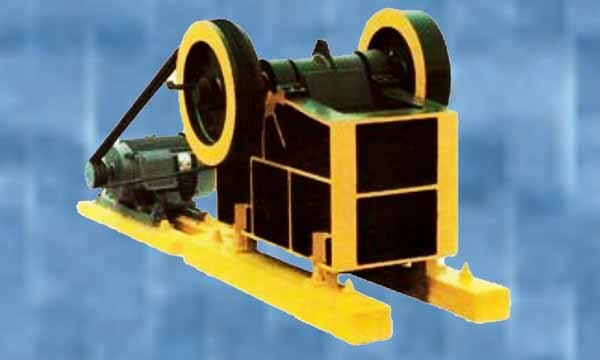 Nowadays, jaw crusher has already become the most popular equipment in the india without controversy. It is the first choice for hard and strong abrasion material. The crushing method of jaw crusher is dynamic squeeze. The working principle is: the electromotor drives the belt and pulley to make the movable jaw move back and forth, up and down through the eccentric shaft. The raw material is squashed or split when movable jaw plate moves towards fixed jaw together with movable jaw. When movable jaw and movable jaw plate turns back by eccentric shaft and spring, the raw material, which is squashed or split before discharges from the bottom outlet under jaw plate. 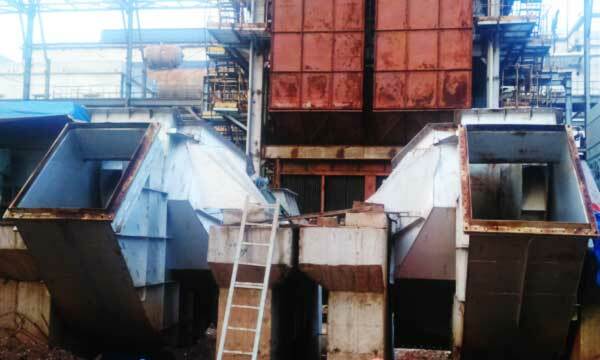 The bulkproduction is achieved while electromotor rotates continuously and the movable jaw crushes and discharges the raw material periodically. Energy saving, low noise and little dust. Sponge Iron Plant, Power Plant, Mining, Quarrying, Metallurgy, Building Material, Highway, Railway and Chemical Industry.